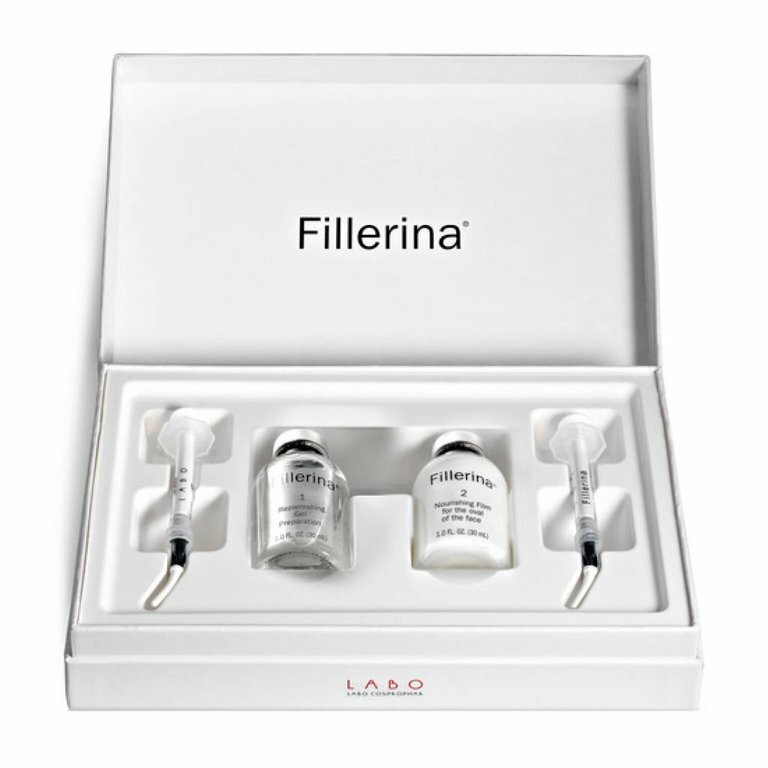 Fillerina Replenishing Gel (Plumper) works to recover the skin’s former smoothness and contour with this two phase treatment method. Phase 1 penetrates the skin’s deepest layers to plump up initial wrinkle depth and creates volume in the cheekbones and lips, when Phase 2 leaves a soft silky feel with skin-loving ingredients including moisture-rich Vitamin E, Meadowfoam Seed Oil and Shea Butter. Drink two glasses of water prior to application. 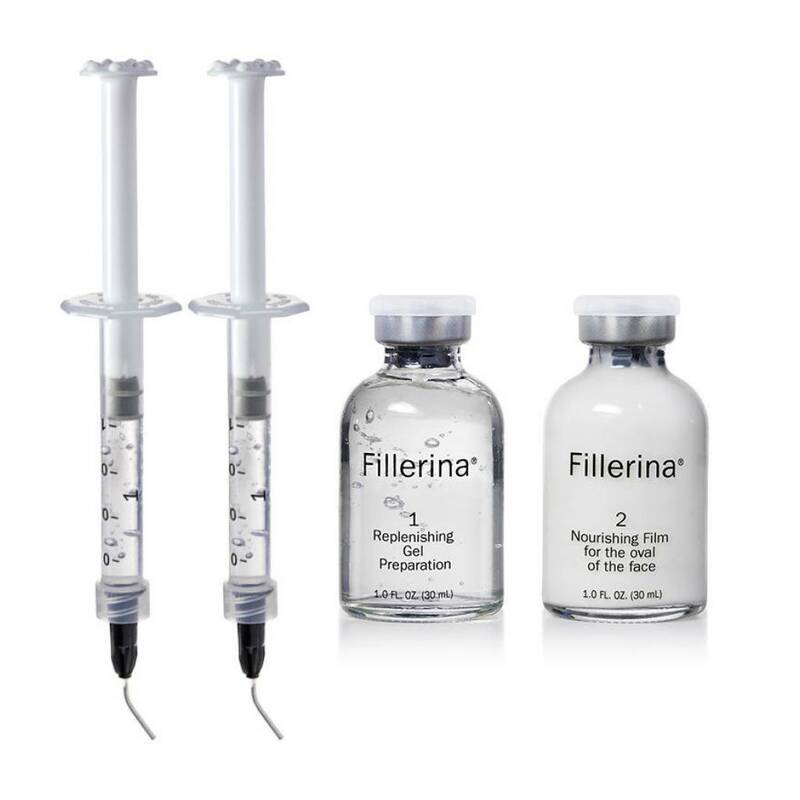 The Fillerina® Replenishing Treatment must be used once a day for 14 days, applying 2 ml of Replenishing Gel (Step 1) to the wrinkles and lines, on the most marked microrelief and the areas that require particular plumping up (cheekbones, lips). 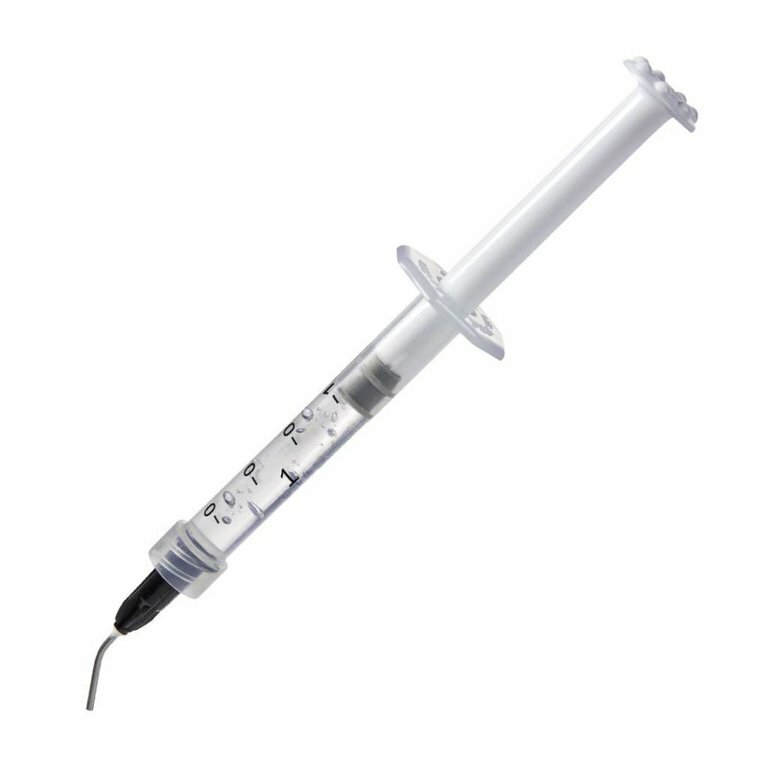 The application must be carried out using the Precision Applicator, which makes it possible to draw up the product and to release it accurately onto the desired areas. Once the gel has been applied, let the product work for 10 minutes in order to allow the active principles to “plump up” the application areas. 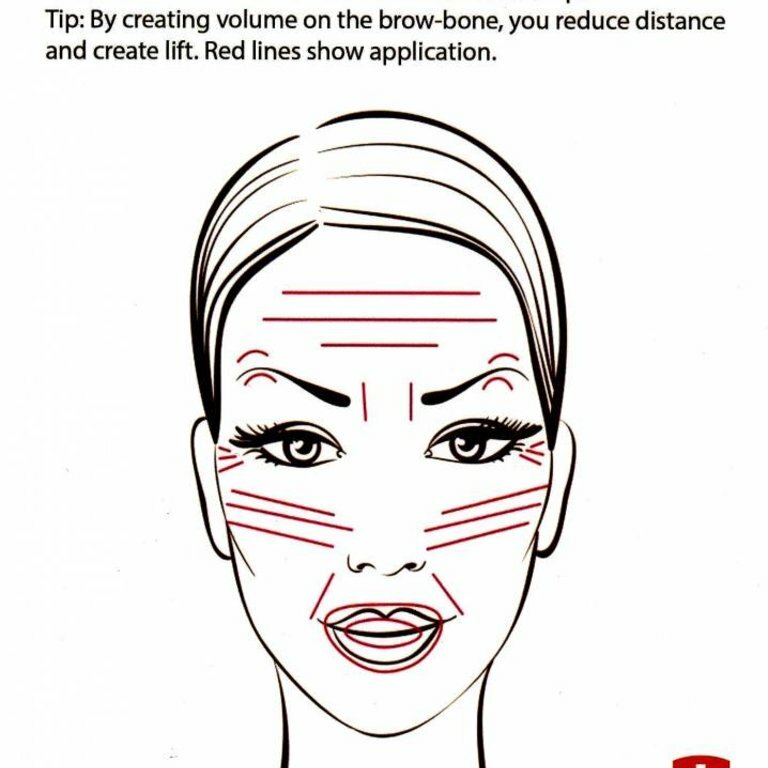 After 10 minutes, gently tap the remaining product into the skin until dry. Next apply the Nourishing Film (Step 2) over the entire face and neck, which provides a sufficient amount of moisturizing and nourishing substances, and allows the Replenishing Gel application to be completed with maximum comfort. 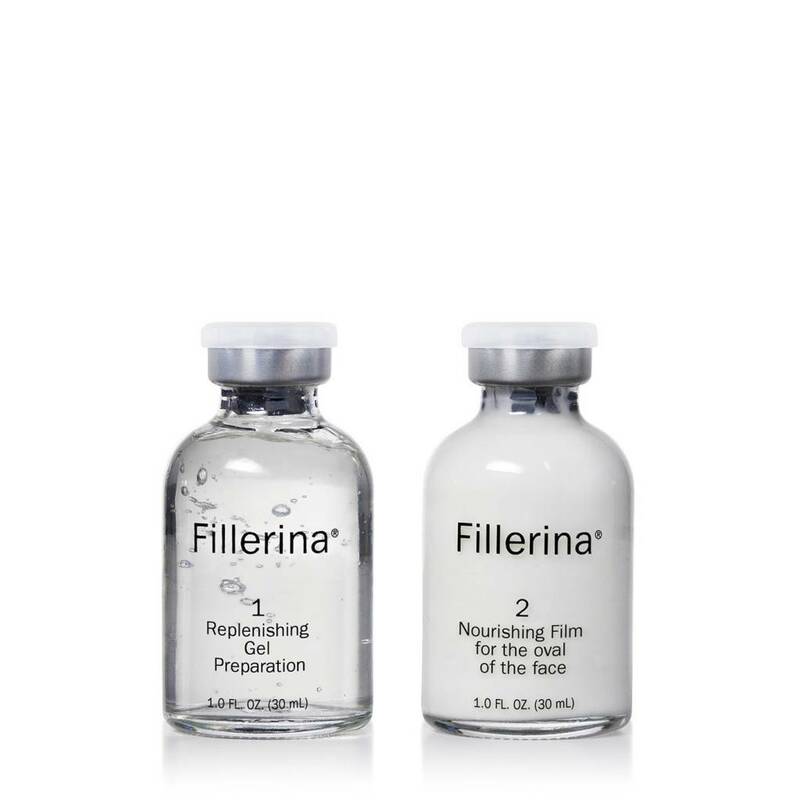 The Nourishing Film is thicker than the Replenishing Gel, and requires patience during extraction. 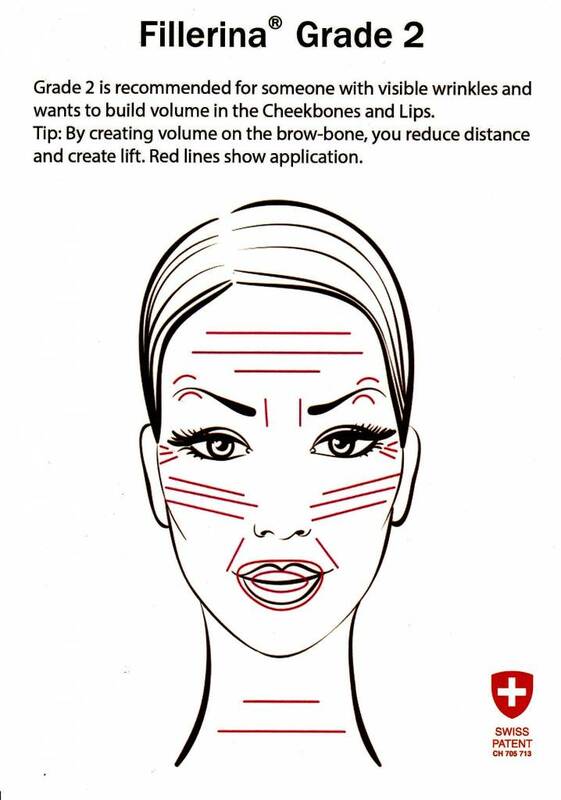 After both applications, rinse both applicators in lukewarm water to avoid any buildup of product. Finish by closing the bottles using the cap found inside the box. Do not lay the bottle back into the box as it may cause spillage. Replenishing Gel: Aqua, Glycerin, Sodium Hyaluronate, Hydrolyzed Glycosaminoglycans, Caprylyl Glycol, 1,2-Hexanediol, Butylene Glycol, Sodium Hyaluronate Crosspolymer, Disodium EDTA, Hydrolyzed Hyaluronic Acid, Hyaluronic Acid, Tropolone, Hydroxypropyl Cyclodextrin, Hydrolyzed Sodium Hyaluronate, Pentylene Glycol, Ethylhexylglycerin, Palmitoyl Tripeptide-38, Acetyl Hexapeptide-37.